Your packaging certainly won’t look lackluster with these high gloss custom labels. These are used with Primera’s LX800, LX810, and LX900 printers, and are perfect for nearly any project. They are a low cost, easy to use product to increase the overall aesthetic of your packaging. 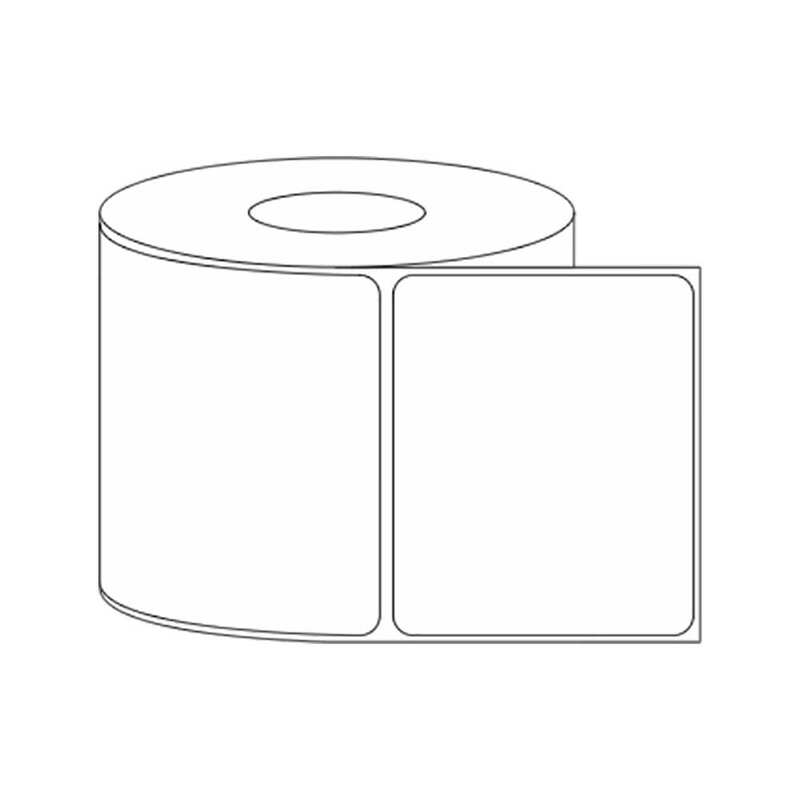 These high gloss roll labels are compatible with the Primera LX800, LX810, and LX900 label printers. 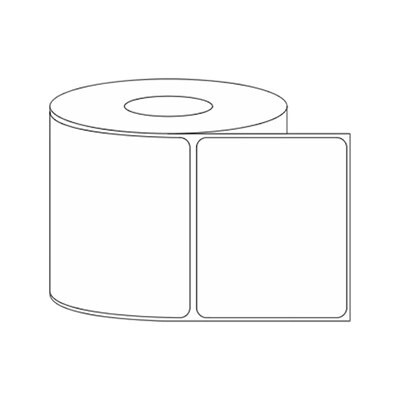 Labels are 675 per roll for maximum production capability.